Experience Cyprus on your bike. Cycling through Cyprus is a fantastic experiencing, and of course keeps your blood rushing! ycling is a great way to enjoy the beautiful scenery of wild nature and landscapes, fresh air, and close to passing villages. It’s a journey that will offer aspects a car or bus tour would normally miss. For instance, easy to come across instant secrets and chance encounters, where you can simply hop off your bike and capture or savour the moment. Wave and meet locals along your way, enjoy the sounds of nature, stop at historical and cultural sites, and go through more hidden and rare paths. All on your pace. 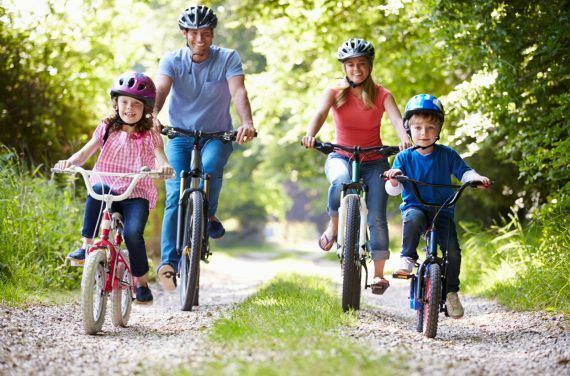 You decide if it a serious, intense, sports bike ride, or more relaxed recreational cycle. Or both! 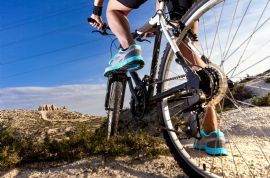 There are many cycling routes all over Cyprus, especially through the Troodos mountain region, including Farmakas and surroundings. But of course Cyprus is also ideal for simply ‘going with the flow’, developing your own cycle route along the way. Biking is an eco- and fun way to see Cyprus. Best of all, its possible all-year-long. Indeed, each season offers different views of colour and atmosphere. 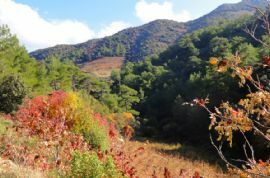 Cooler winter, with the chance of passing distant or close-up views of snow; in summer, a much more refreshing trip up in the mountains; autumn’s development and shares; and of course sunny, green and blooming spring, when the nature in Cyprus truly shines. 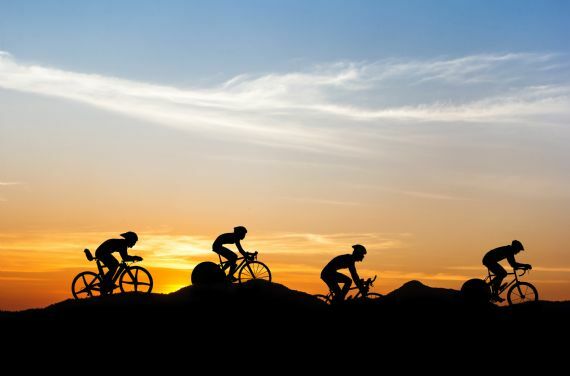 Cycle Cyprus as part of a wider Agrotourism adventure during your stay with Farmakas Living. Bikes can be organised upon request through our professional affiliates of cycle associations and retail outlets. But of course most bring their own.